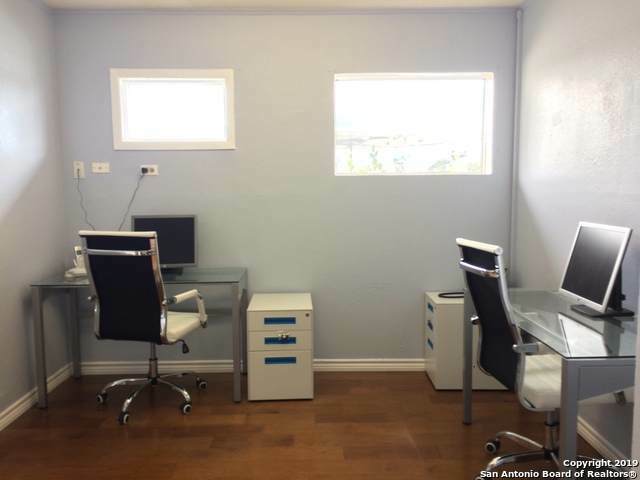 Co-working office space available in the heart of Southeast SA. 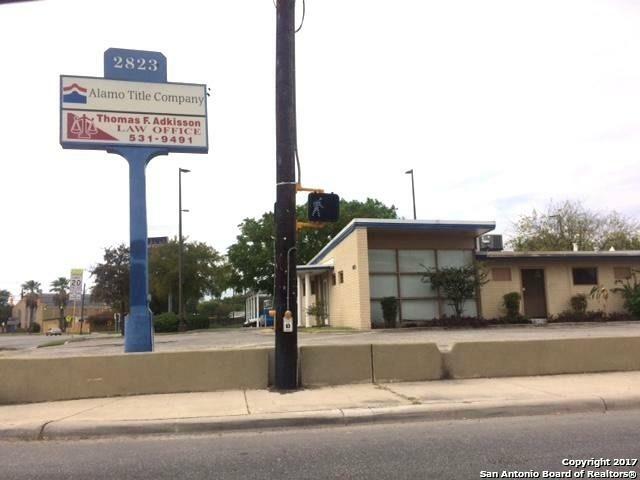 5 desks available in Attorneys office on high traffic corner of E Southcross & Clark Ave. 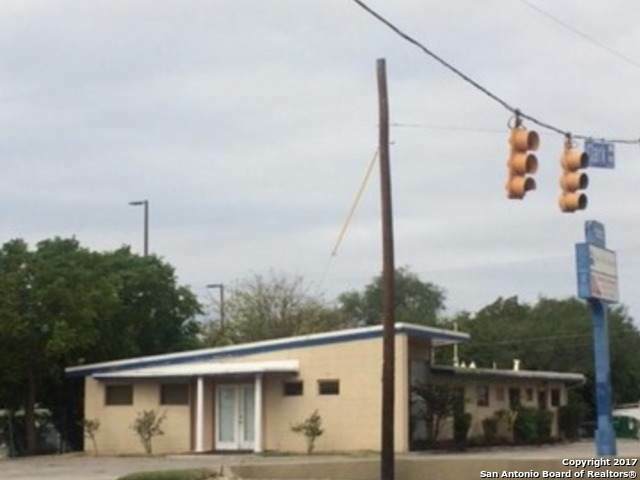 Walking distance to banks, retail, shopping, post office, restaurants, close to major HWY & Court House Downtown. Would be great for attorney, insurance, title company or other office related trade. 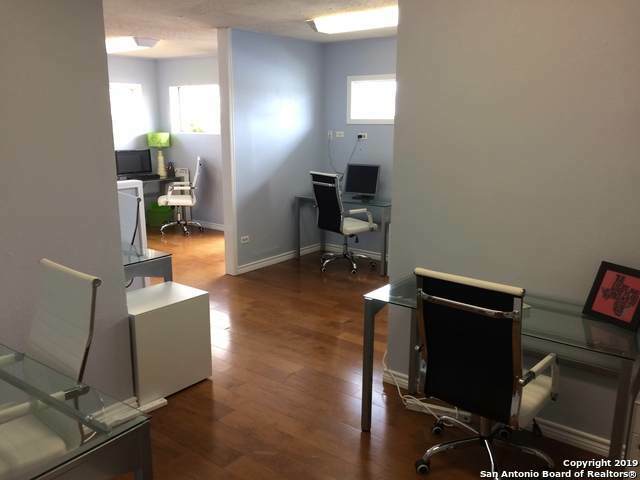 Rent Includes desk, chair, file cabinet,shared break room, separate entrance, Wifi, and 1 parking spot. Secured Access from 7am-7pm. Short terms available.